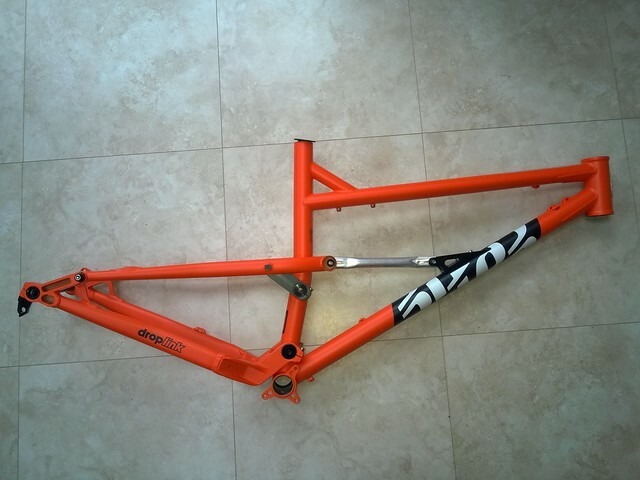 COTIC : news : Rockets are Here! Production Rocket275 in the HOUSE! 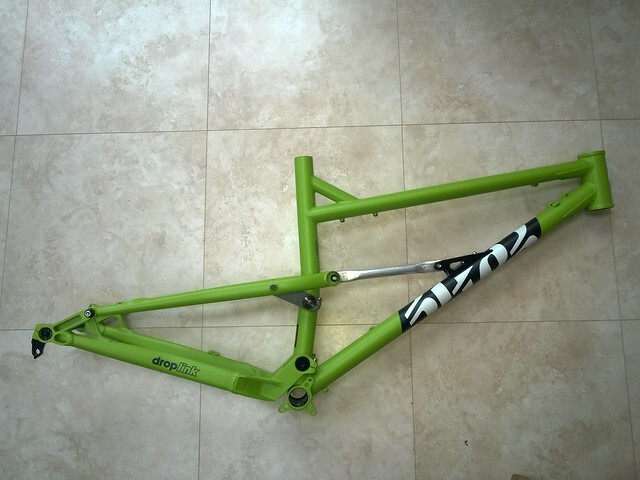 As you can probably tell from the 'taken on Cy's phone on his kitchen floor' pics these have literally JUST arrived, but we wanted to show you the first production finished frames in both the colours. They look BRILLIANT. If you've ordered your Rocket275, then expect it to be delivered on Friday. We'll be in touch to sort out details. If you're after one of the other sizes you can pre-order for delivery at the end of this month.